Do you have items that are no longer in use taking up too much space in your home? Let the experts at junk removal Mission help! 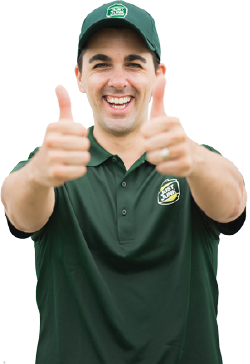 We are a full service company, and that means that it’s never been easier to get rid of junk in Mission, B.C.! 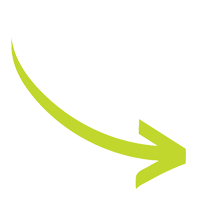 With junk removal Mission, if you can point at the items you want removed, we can remove it! Junk disposal Mission takes care of the lifting and loading of all your items from wherever they are in your home as well as any disposal necessary. Even if you’re looking to remove a couch in your basement, or a TV on the top floor, junk removal Mission can remove it from anywhere in your home, and we’ll even sweep up after we’re done! 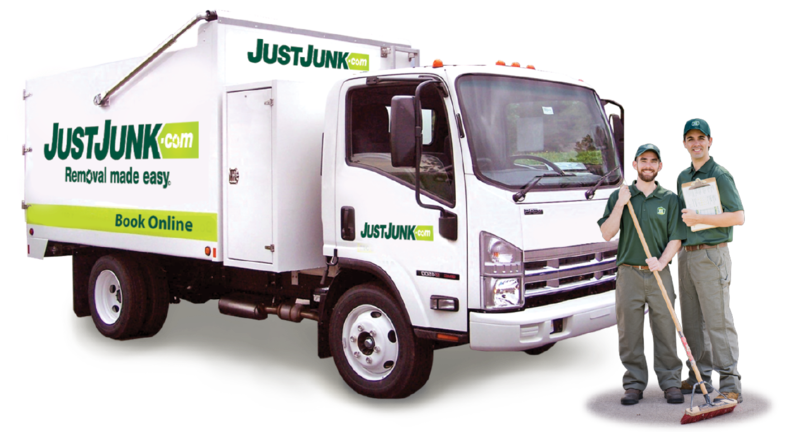 We at JUSTJUNK Mission BC know how important it is to give back to our community, which is why we try our best to recycle or donate as much as we can from the items we pick up. By keeping close relations with local charities such as Salvation Army, Goodwill, and Habitat for Humanity, junk pickup Mission can keep your homes junk free without throwing the items into a landfill! We donate and recycle at least 60% of the items that we collect! Booking a junk disposal Mission pick up has never been simpler! You can either book online, or you can call us directly at 1-888-586-5888 to speak with one of our friendly service representatives.